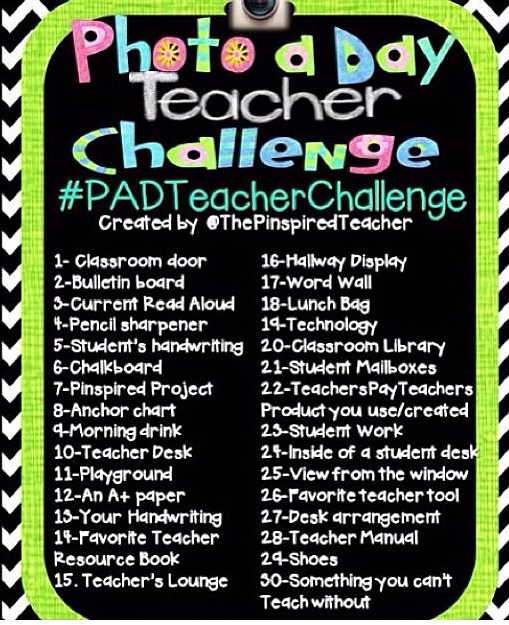 Have you heard of the photo a day teacher challenge? 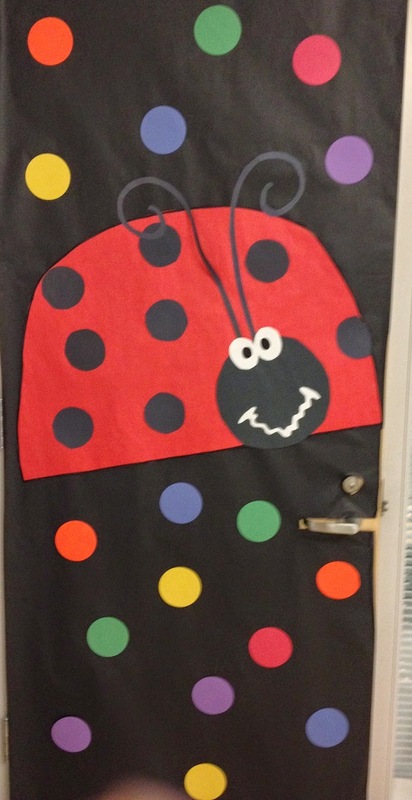 This adorableness is not actually my door but my wonderful colleague, Colleen Grady's two doors down from me. This makes me smile every time I walk by it.